Are you looking for a VPN service which is reliable and offers a large number of servers? Then, you have landed at the right place as in this review we are talking about Le VPN. 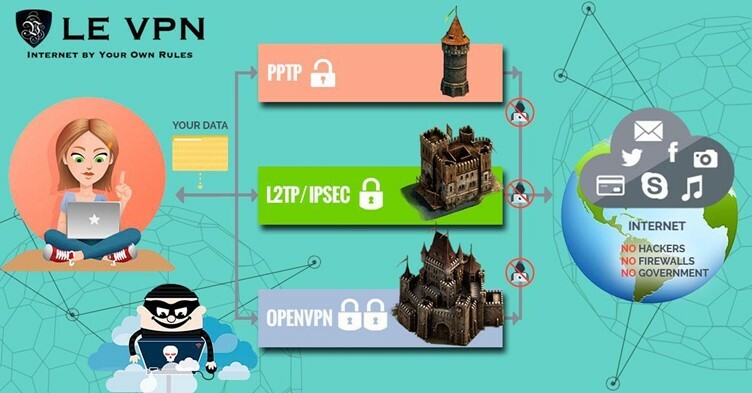 Le VPN is one of those VPN service providers which offer servers from all corners of the globe and are giving IPs from more than 110 countries. Users can use Le VPN to access blocked contents like torrent sites, any social media sites at very high speed and full security to their privacy. For those who don’t know much about VPNs, here is a quick guide: It stands for Virtual Private Network through which users can access blocked content anonymously and it also provides security to users data over public network. For more info, please visit the last posts about VPN. You can use the search option to find them. 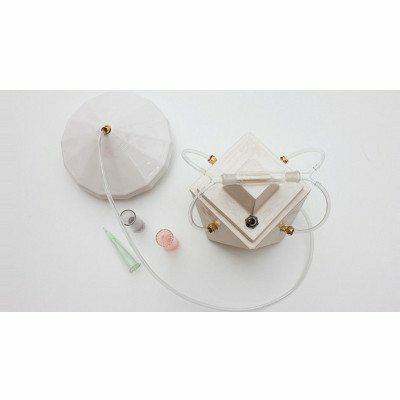 Let us now have a detailed view of the Le VPN. 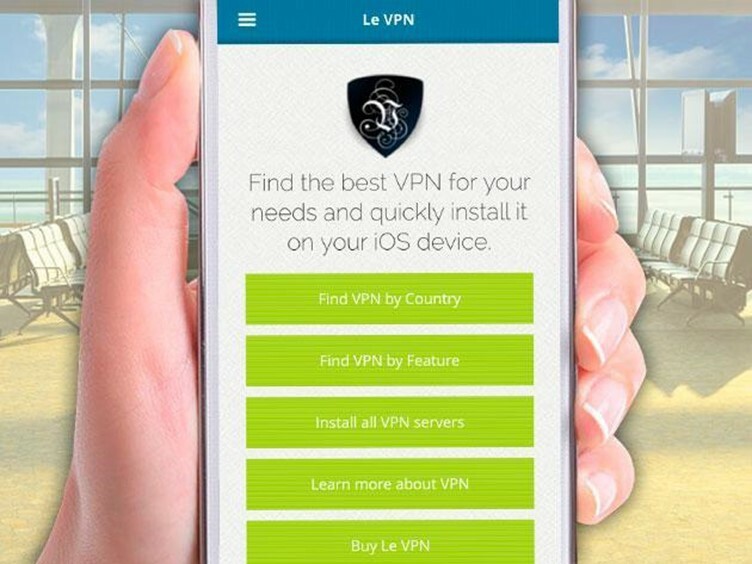 Le VPN works fine with platforms like Windows, Mac, iPhones, iPad, Android, etc. They also have a dedicated iOS app for iPhone, iPad and iPod Touch which allows to pick the best server for your needs and to easily install Le VPN servers on your iOS device. For Android, no separate app is available, but users can configure PPTP settings in their devices to use Le VPN. Here are some quick highlights about the features of the Le VPN. 1. Le VPN covers large Geographical locations and users can access to servers located in 114 countries. Here is an image of servers located on the world map. 2. It offers high speed VPN connection with unlimited bandwidth. 3. 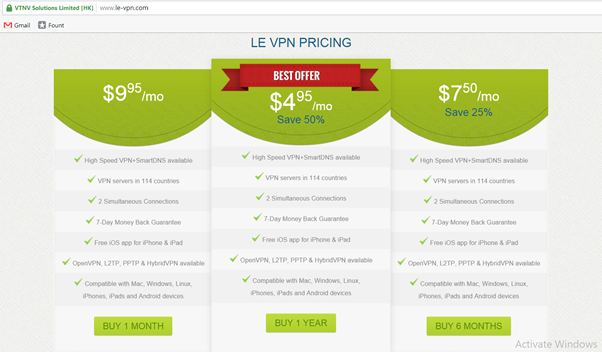 Le VPN is a smart VPN service provider and comes with HybridVPN and SmartDNS. We will discuss that later in the post. 4. It offers top level of confidentiality as they don’t monitor users’ logs and it also gives top class protection to users’ data through encryption. 5. It can work with multiple protocols such as OpenVPN, L2TP over IPSec and PPTP. Le VPN provides high quality services to its users and provides options like HybridVPN through which users can access blocked content without any speed drop and security drop. But what is HybridVPN? Actually, it is a new option available in the Le VPN pakage through which users can securely access the internet and can automatically access any media (will get unblocked content provided by Le VPN). The list is huge and covers TV channels and online streaming services. This feature is very helpful for those who want to access restricted streaming without any compromise. HybridVPN is a good mixture of VPN services and SmartDNS. Using Le VPN was a great experience, and we would like to share our view about this VPN service. What we like about it. 1. Huge number of servers from all over the world as we can see from above snap. 2. It is an affordable VPN service. 3. Speed was also very good. 4. HybridVPN is a very good feature for everyone as now users don’t have to compromise speed over security and viceversa. 5. Le VPN supports simultaneously two devices login which is also excellent. 6. The support team is very helpful and responsive. 7. 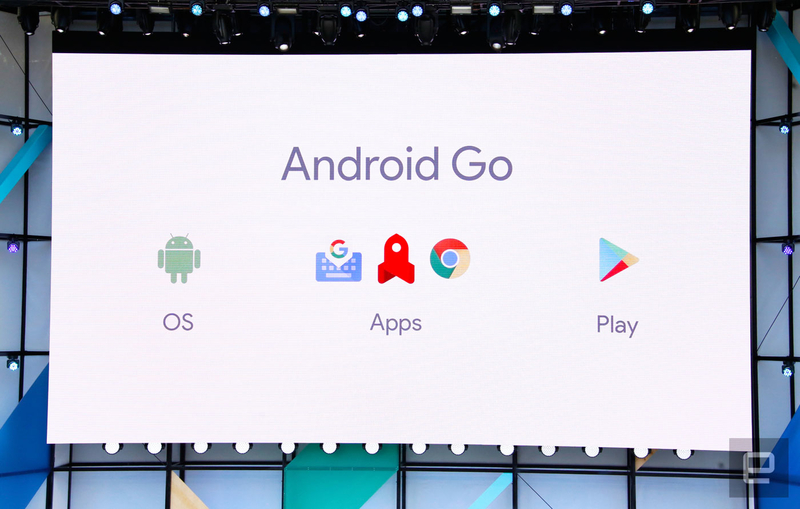 Their business is verified and accredited in Hong Kong as there is EV SSL from Geo Trust Inc on their website when you visit from Chrome, IE, Opera. What we don’t like about it. 1. A free trial version is not available, although they offer a 7-day no-questions-asked moneyback guarantee in case you are not happy with their. 2. Android app is not available yet, this is not very suitable for new users. At last, we are wrapping here only. If you want to access blocked content with full security you will surely love Le VPN and if you are looking for an affordable and reliable VPN service then Le VPN is for you. They provide high standard services to their users at very reasonable prices. Le VPN is providing easy-to-use interface to its users and allows them to access the internet using world class service with full confidence. 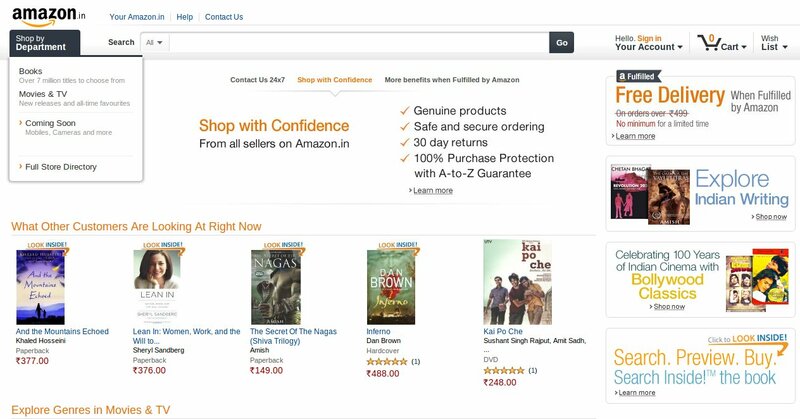 Buy a subscription pack according to your budget to unblock the content from around the world. Try it once and share your experience through comments and likes.